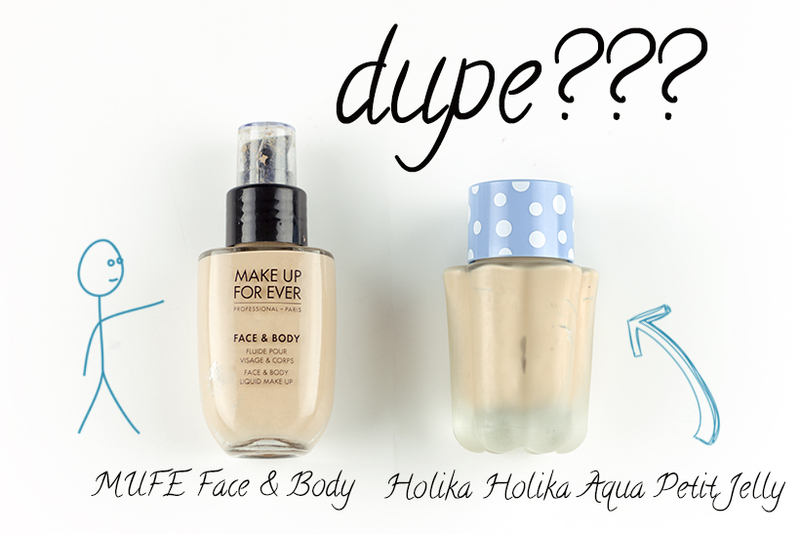 Make Up For Ever Face & Body Foundation vs. Holika Holika Aqua Petite Jelly BB Cream - Filosophie! Just some of my favourite MUFE products: Lipstick in n28, Face &Body foundation, HD powder (pictured loose), HD Elixir. I love MUFE's Face & Body. I remember while being trained on MUFE products, I was talking about how my skin tends to need that extra oomf of hydration and was suggested to try out Face & Body. I stuck to HD Invisible foundation for the longest time then made the jump and tried it. Now I recommend it to all my friends who are dry-normal skin types. 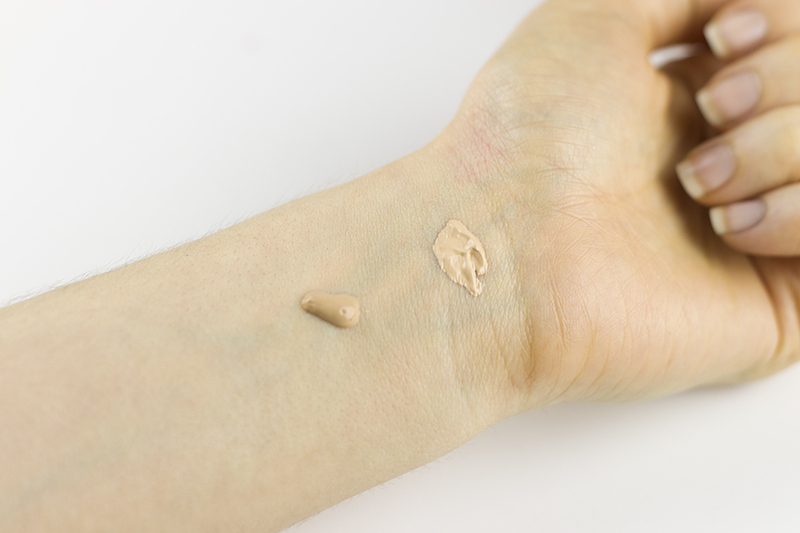 This foundation is basically like second skin!! Feels like a dream and leaves a natural dewy finish HOWEVER it does have sheer buildable coverage. That being said the ladies who need/ like more coverage likely aren't going to be completely satisfied with this product. Now I wear a shade 20, which is the lightest with beige undertones but it's still not light enough for me. Luckily enough, MUFE sells pure pigments so I have a white liquid (water based! -they sell oil based as well) to mix in with this so I can customize it to my skin shade. This is however, a more pricey product. So I wanted to look for a foundation that was similiar to suggest to my friends who were on a budget. And I think I may have found it. Here is my review on Holika Holika Aqua Petite Jelly BB Cream! For now, just a comparison. Ingredient comparison, bolded are same ingredients, underline are similar. The biggest difference I see is that Aqua Jelly has more ingredients. I like the simplicity of Face & Body but a lot of the "extra's" in Aqua Jelly are actually quite nice (for example, peppermint leaf extract which leaves this refreshing after feel that I LOVE). CONSISTENCY/FEEL: Face & Body is 80% water based, I'm not sure how much water is in Aqua Jelly but I believe it holds LESS than Face & Body. I will say you can feel the water gel in Face & Body whereas Aqua jelly feels more.. jelly like! Don't forget to shake the product before use to make sure there's no product separation. 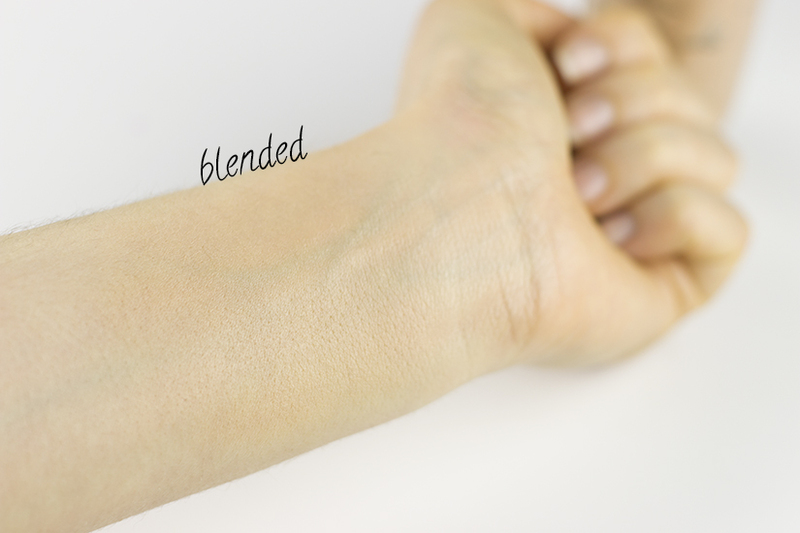 COLOUR MATCH: Swatched below is a shade 20 in Face & Body and Aqua Beige in Aqua Petite. The lighter Aqua Petite Jelly matches me better. 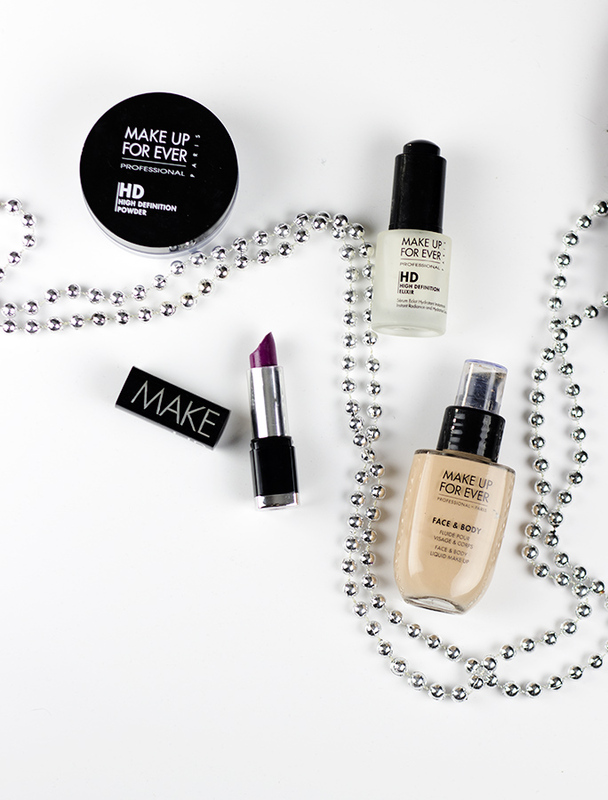 FINISH: As these are water based foundations you'll find that they leave an almost dewy finish. I say almost dewy because you won't get that very noticeable shine without all the oils and silicones most dewy finish foundations have, however it leaves more of a natural dewy finish. PACKAGING: Both products come in a glass bottle, while Face & Body looks more professional, Aqua Petite looks more cute and also has frosted glass. Face & Body comes with a pump bottle (preferred) while Aqua Petite has a spatula attached to the lid. 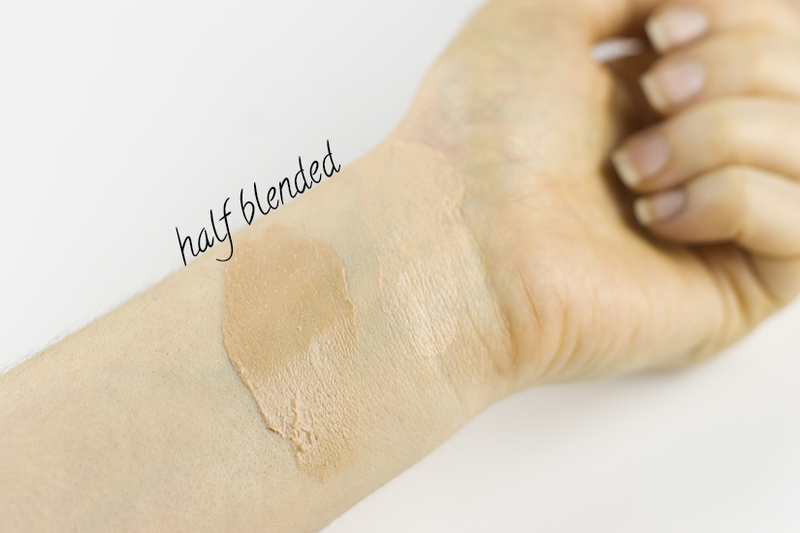 OVERALL: I like both foundations a lot, I find that Face & Body leaves a more natural coverage (more second skin feel than Aqua Petite) however prefer the colour match of Aqua Petite. There is a price difference but imo if you want an amazing sheer coverage, non-drying foundation, Face & Body is a must. If you'd prefer a little more coverage, Aqua Petite has got your back! Are they dupes? Not quite but they are very similar.